Updated Corner 2 Bedroom Condo with an extended living room and split bedrooms available in Westchester Gardens located just across from the Community Pool and Clubhouse. Beautiful Golf Course and Lake Views from the oversized Lanai with brick flooring. Kitchen includes Wood Cabinets to the Ceiling, Granite Counters and Stainless Appliances. Newer AC, Hot Water Heater, Roof and Flooring. Living Room is complete with a Wet Bar and is perfect for entertaining with 2 sets of sliding doors to the Lanai. Separate Laundry Room with Ample Storage. Three large windows and a glass door to the Lanai in the Master Bedroom provide so much Natural light. Make an Appointment today! 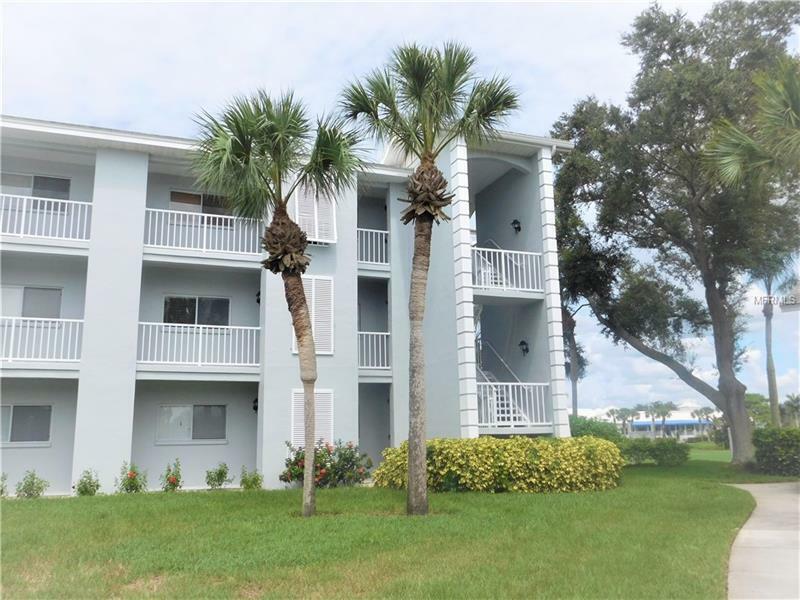 You will not want to miss this Condo!